← Sk8rats Baseball T Shirts are out NOW!! 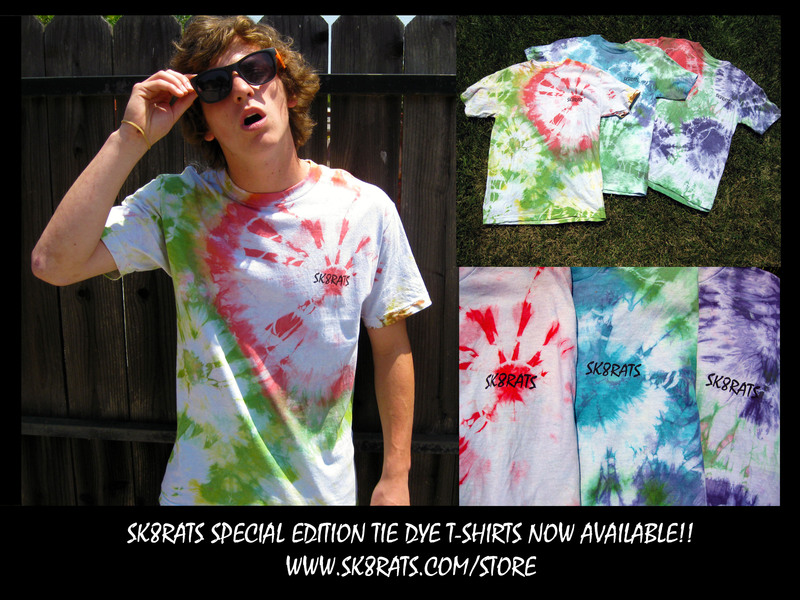 Sk8rats Special Edition Tie Dye T Shirts Now Available! !